Westley Plastics manufacture and supply a bespoke range of mandrel segments and split tubes to suit all slitting line coilers and decoilers. Manufactured from our proprietary Westlon material, our mandrel segments and split tubes are designed as a direct replacement for traditionally used steel segments. Westley Plastics mandrel segments are significantly lighter than the steel segments, making them easier and safer to fit. 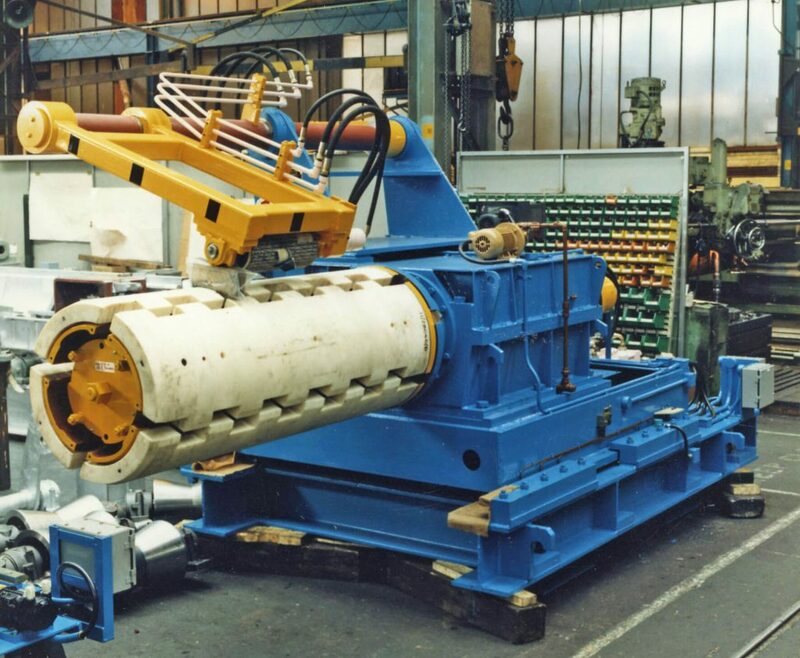 They also decrease the amount of machine downtime as coil change times are reduced, improving productivity. Castellated mandrel segments can also be provided to reduce coil scrap. For applications where a split tube can be used (small mandrel expansion), downtime can be further reduced, taking just five minutes to change. 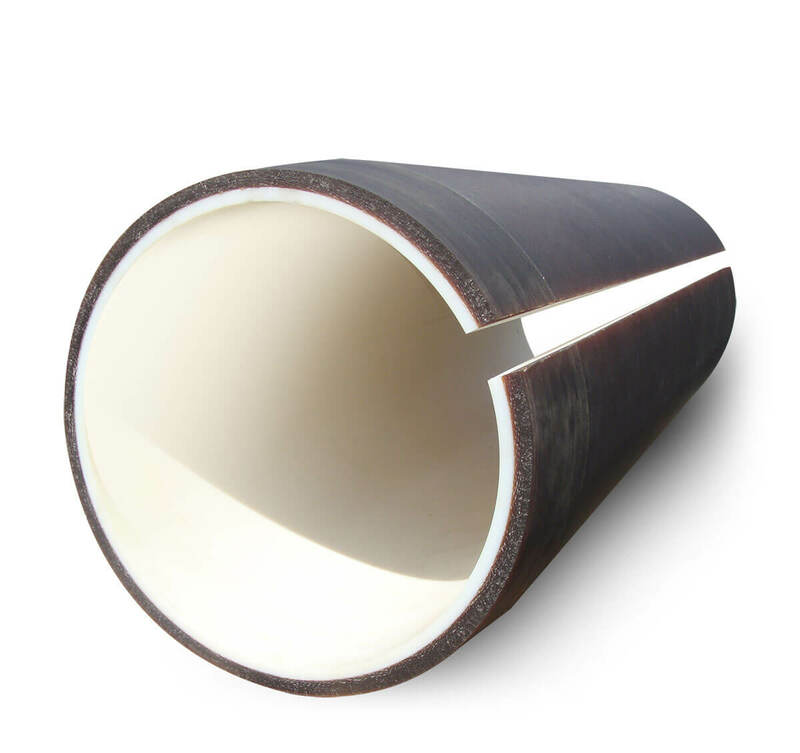 Split tubes can be supplied in our proprietary Westlon material or with a PU cover for better coil grip and protection for low gauge steel. Both options provide a long lasting, easier to fit solution and can be fitted to existing lines to increase the coil capacity and improve productivity. For more information about our Mandrel Segments or any questions regarding our engineering plastics, contact our sales team today for more information.